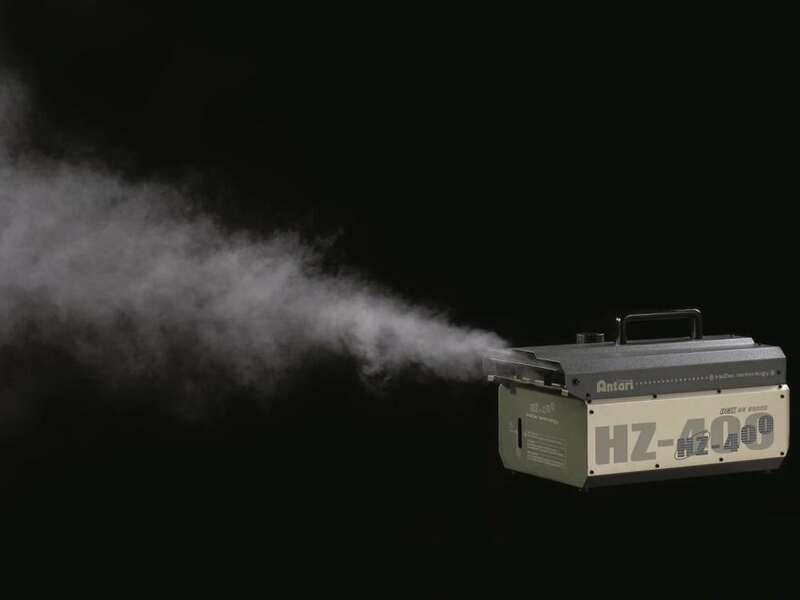 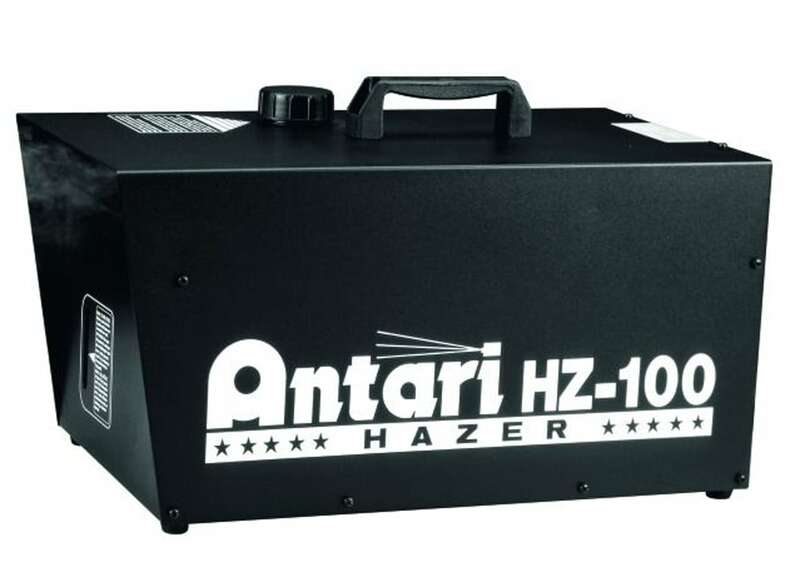 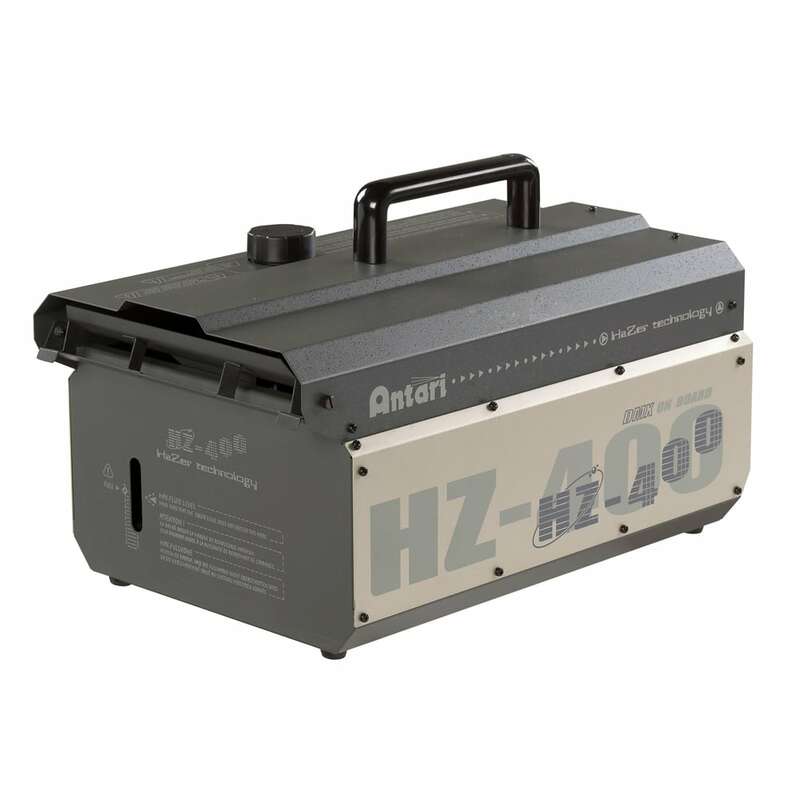 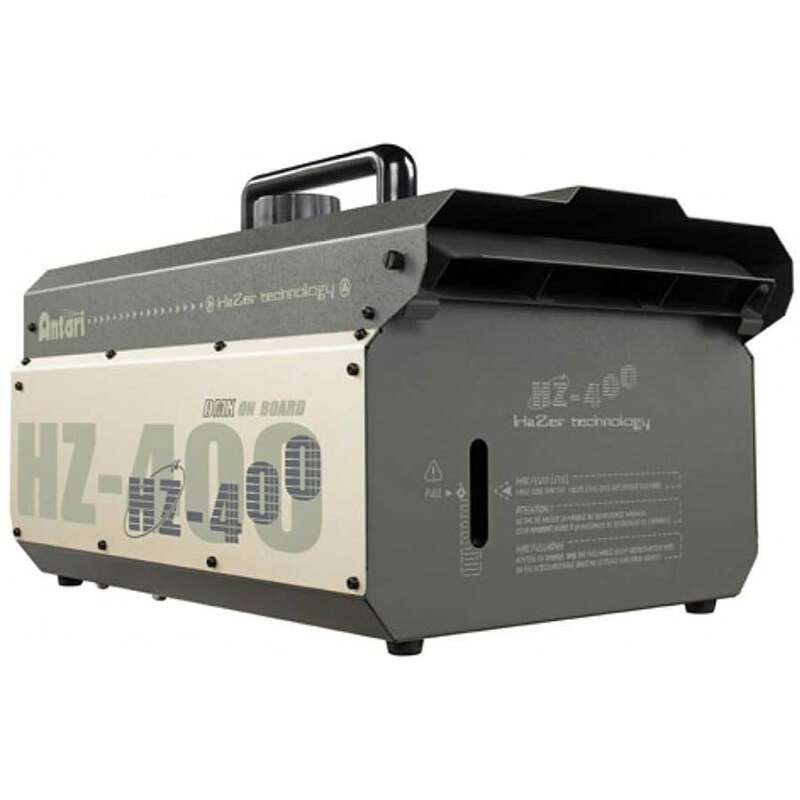 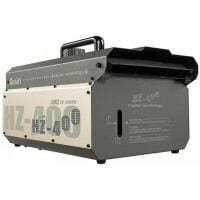 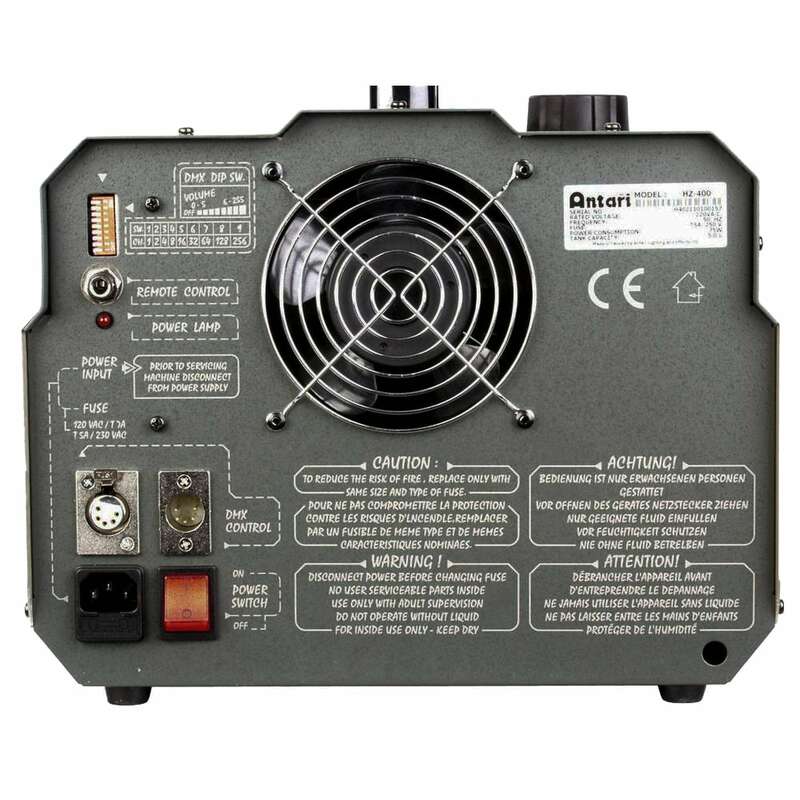 The Antari HZ-400 is a professional oil based hazer that has been delivering a high-quality and reliable effect for years. 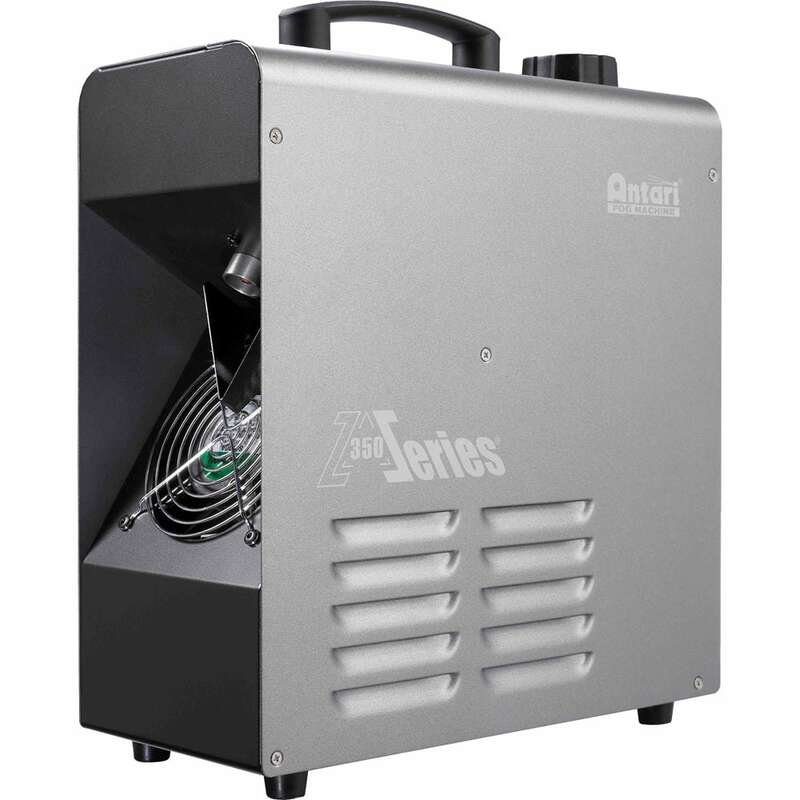 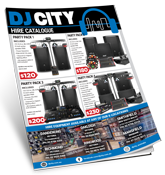 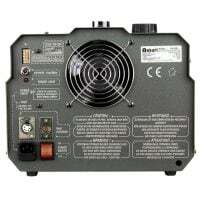 Equipped with a maintenance-free air compressor allowing for plug-and-play operation with no warm up time. 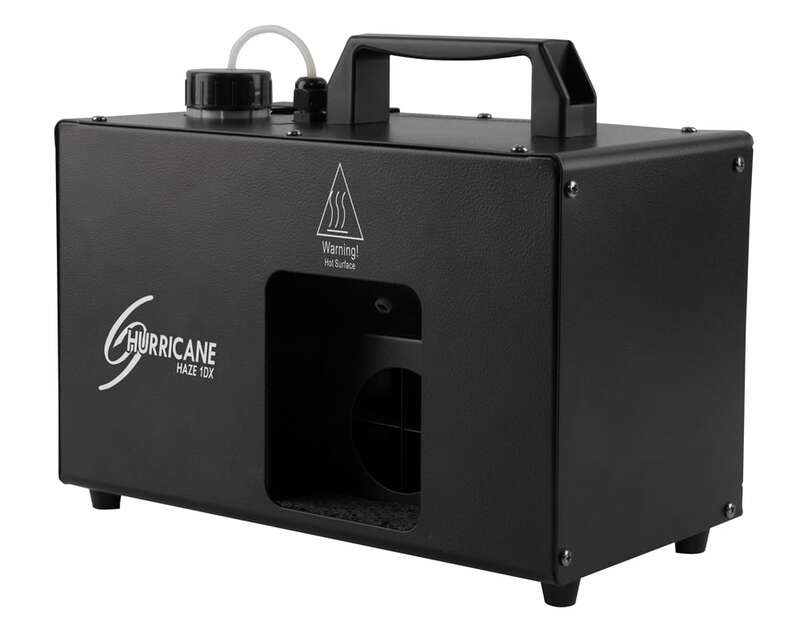 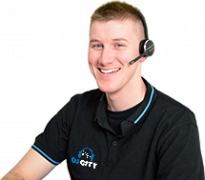 And is ultra efficient with a 16hr/l consumption rate, meaning you don’t have to keep topping it up like other machines. 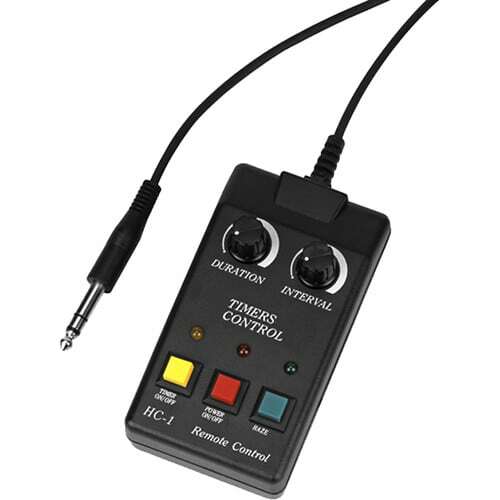 The HZ-400 is supplied with a timer remote (HC-1) and includes DMX 512 connectivity, allowing it to fit into any lighting system or show effortlessly.